Showcasing its detection and protection canine capabilities, SafeLane Global will be at the International Security Expo 2018. SafeLane Global is an agile, flexible and responsive end-to-end service provider. Clearing landmines, unexploded ordnance, explosive remnants of war and mitigating security threats, it provides bespoke solutions, and has the scale and experience to successfully deliver projects of any size, in any country. Supporting commercial, humanitarian and governmental clients – big and small – for over 30 years. Protecting communities around the world – clearing paths through unsafe environments, on land and in water. From ad hoc desktop surveys – to large-scale, long-term clearance and security projects. 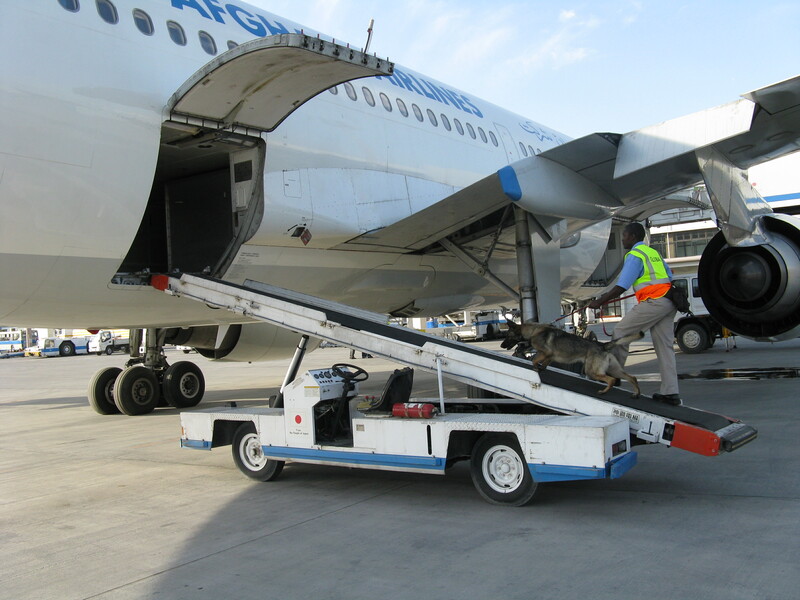 A large global network of ready-to-deploy contractors, canines and equipment. Ability to deploy quickly into any environment, including remote areas, conflict and post-conflict zones. At the International Security Expo it will be showcasing its canine capability.